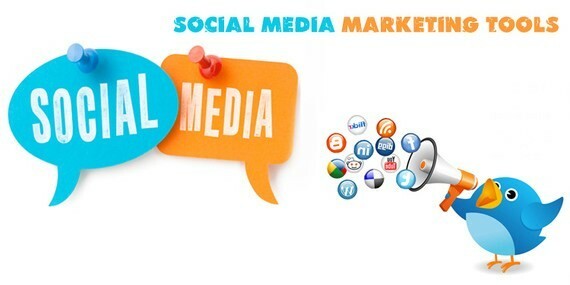 Social media marketing is becoming trendy as it reaches more customers and cost less. However, you should have a proper knowledge of using it and a good internet connection as well. Spectrum Internet Services become the backbone of the social media marketing campaigns of the businesses by providing the high-speed internet connections at affordable rates. You can find many experts in the market who are known for designing successful social media marketing campaigns for different reputed brands and companies. However, these experts charge a good amount of dollars for providing their expert opinions and outclass services. Local businesses find it hard to afford social media marketing experts. However, it does not mean that small businesses should refrain from social media marketing. One of the best things about the social media marketing is that you can do it yourself without having much knowledge and experience. Here are some social media marketing tools that can help you make your brand or product go viral on the social media platforms. Social media marketing tools make the whole process of social media marketing easy for businesses who can’t afford social media marketing professionals. 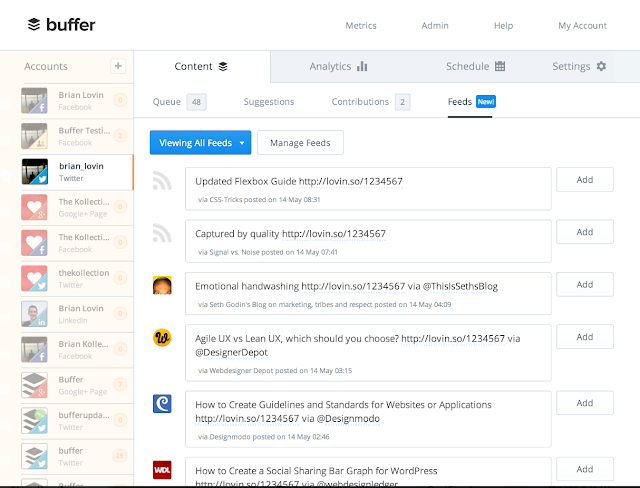 When someone quotes social media marketing tools, Buffer is the name that appears on the top of the list. 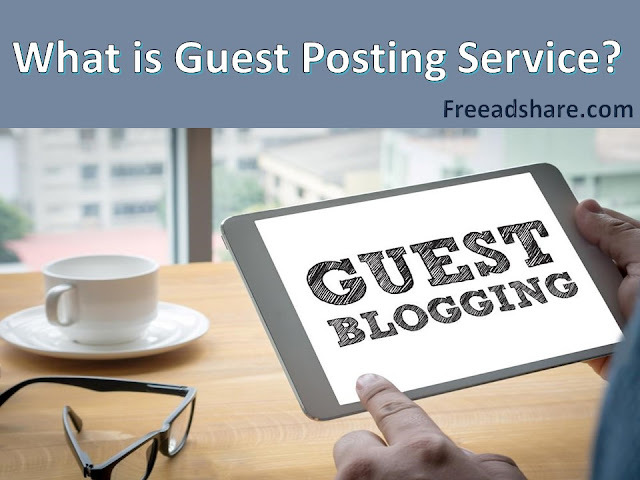 It makes the process of posting different posts on different social media platforms an easy task. Moreover, it helps the businesspersons to keep a close eye on the posts done later by storing the stats of each post. 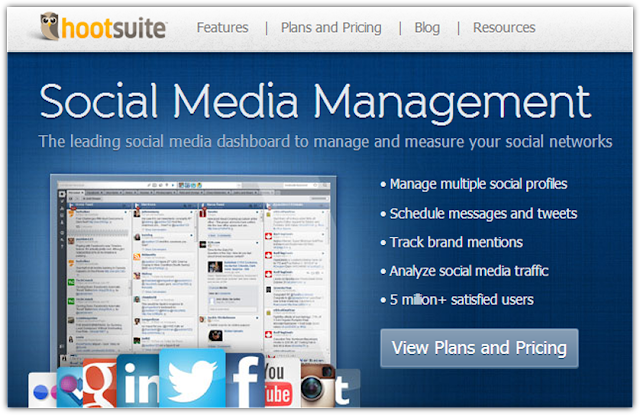 It is preferred by many businesspersons because of the option of managing all social media accounts under a single tab. It serves more than 4 lac customers all over the world and that makes it the best choice for you as well. You can make a free of cost account to test the features of the tool before you decide to buy it. Hootsuite is one of the best social media marketing tools for the businesses who can’t spend much on buying tools. It makes you aware of the pursuit the customers are carrying for your business. It is crucial for a business to know how much the customers are satisfied or dissatisfied with the services they are provided with. Moreover, with the analytics tab of the tool, you can stay updated about the success of your posts and can plan further posts as well. You can sign up for a free account for trial whenever you want and if impressed, you can buy the additional features as well. Making new posts is a hectic task but customers demand daily posts to keep a bond strong with the brand. You can reuse your old posts and plan to post them anytime with the help of this tool. The most fun thing about this tool is that you do not need to repost old posts on your own but it does that for you. Moreover, you get the option of making different post materials and saving all of them in the same folder. You get updates about every post on your social media accounts. With MeetEdgar you can sit back and relax. Spectrum Customer Service near me use it to spread the word about their services in the market. 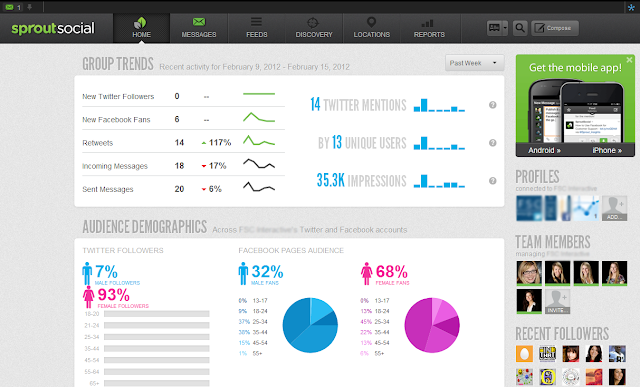 Sprout Social has been termed as the most user-friendly social media marketing tool. It is loved by the businesspersons who are always short of time and needs to speed up all the works. Like all other marketing tools, it comes with post managing, reposting, and post analytics features. The feature that makes it different from every other tool is different levels of access. It allows you to set different levels of access for all the employees present in your business hierarchy. If you want a tool simple to use and high in features, then Social Oomph should be your go-to tool. You do not have to decide the time slot for each post to be published with this tool. All you need to do is place few posts in the folder and let it decide which content to post on which day. You get to track your post’s analytics, repost certain posts, and can use it with different social media accounts. 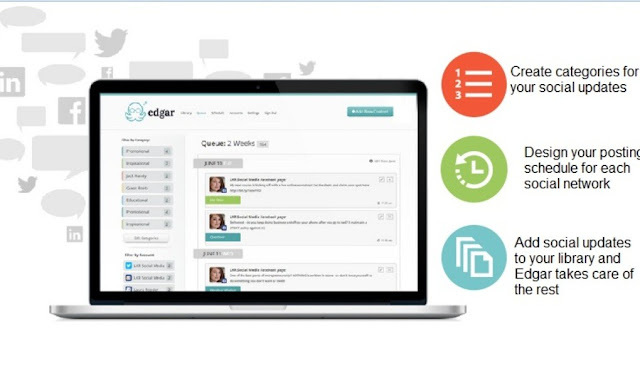 Businesspersons love this tool because of the easy to learn feature it possesses. 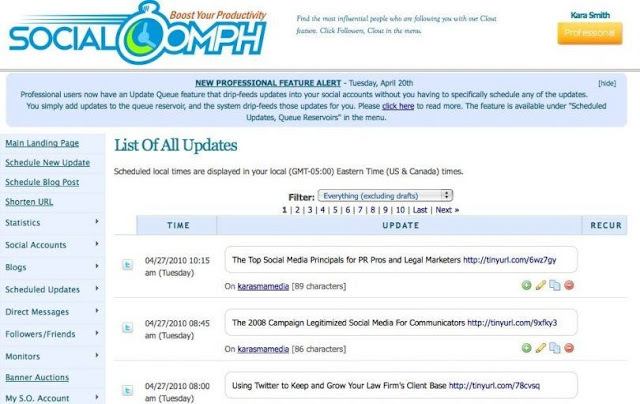 Majority of the internet service providers in my area recommend Social Oomph for small-scale businesses.